SMEs’ contribution to the global economy is increasing. By 2016, over 50% of SMEs expect to be exporting internationally, up from just 40% in 2014, and as they grow their challenges and requirements become much the same as those of large corporates. Ebury’s vision is to ensure all businesses are able to compete on the world stage. Through using new technologies we enable SMEs to access finance solutions that traditionally have been reserved for only the very largest companies. Money20/20 Europe on Wednesday 6th April at 14:10. Join us in Copenhagen to hear more about our vision for payments and how our new fintech solutions simplify the complexity of international finance. 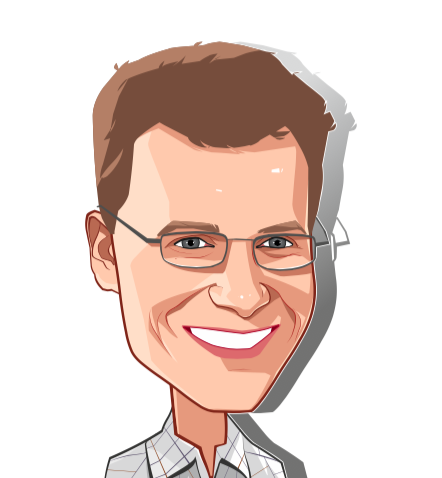 Get in touch and we can arrange to meet at Money20/20 Europe!